What is a Volcanic Vent? 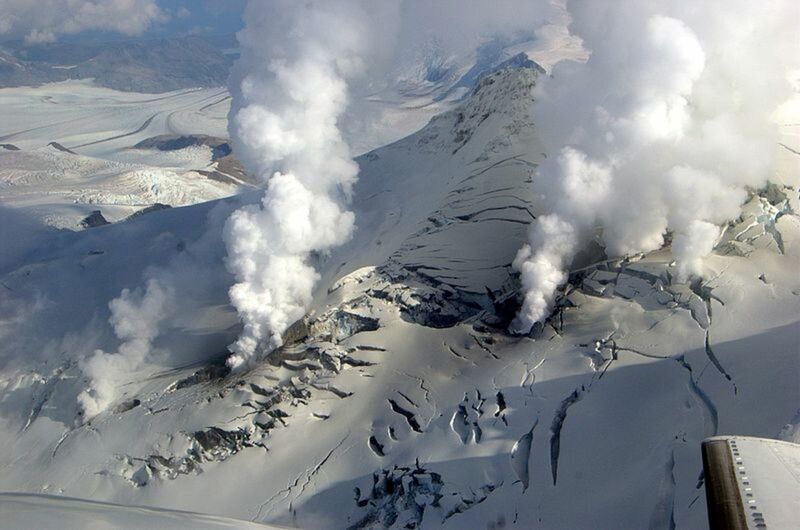 Volcanic vents are openings in the Earth's crust from which lava and pyroclastic flows are ejected. 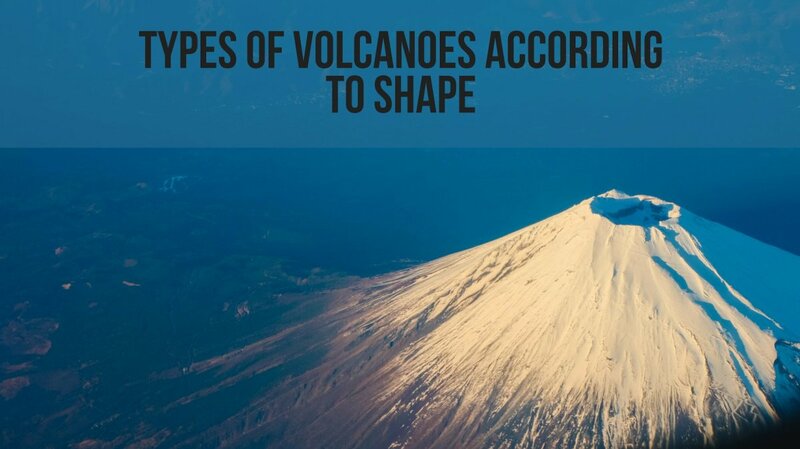 Their forms determine the varied types of eruptions that gave them shape. Volcanic vents originate in the magma chamber - an underground pool of liquefied rock (magma) underneath the surface of the Earth. The liquefied rock in the magma chamber is subject to great increasing pressure, and over time, it fractures the Earth's crust, creating a volcanic vent. 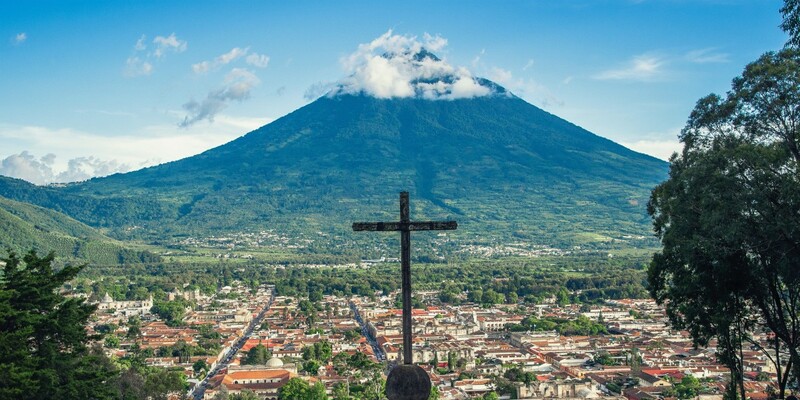 Most volcanic eruptions find their way out to the surface through a central vent; however, some other volcanic eruptions may blast out portions of the side of a mountain, producing fractures on the Earth's crust known as fissures. When volcanic eruptions of blasting lava have ceased, volcanic vents continue releasing steam and gas fumes through small openings surrounding a volcano which are called fumaroles. Central vents are the most common types of volcanic vents. Central vents are the conduit pipes through which magma is forced upward to the surface of the Earth, and then ejected as gases, lava or pyroclastic fragments. A central vent connects the magma chamber to the open vent on top of a volcano, and is maintained open by the continuous release of volcanic material. A central vent sometimes can be enlarged by the collapse of its peripheral walls. 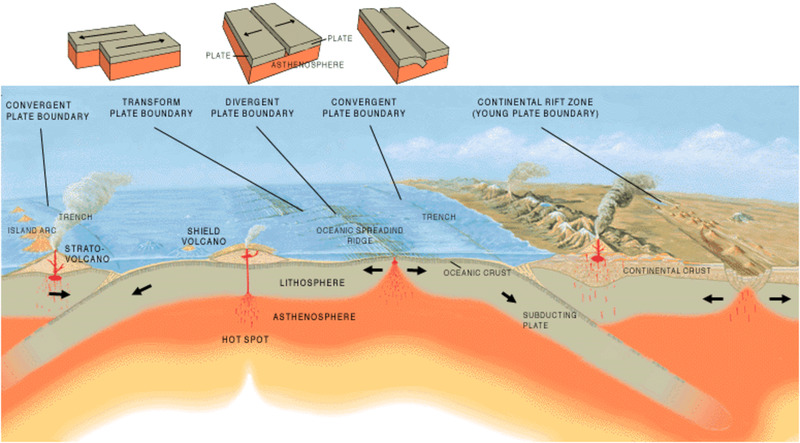 Eruptions may also occur through fissures made in the volcanic conduit pipe and flowing out through a linear vent on the side of a shield volcano. There are many types of volcanic vents and all of them are defined by the characteristics of their formation, such as the type of magma and eruption. They are located everywhere magma and gases are allowed to break through the earth´s crust; either in continental land and in the ocean floor. Fissures are linear volcanic vents through which lava and gases spew, although not as explosive as in a central vent eruption. Fissures on the ground can be of a few meters wide by many kilometers long. Lava ejected from fissures produce basalt flows and lava channels; the spills of lava in every direction produce ramparts on both sides of the channel. 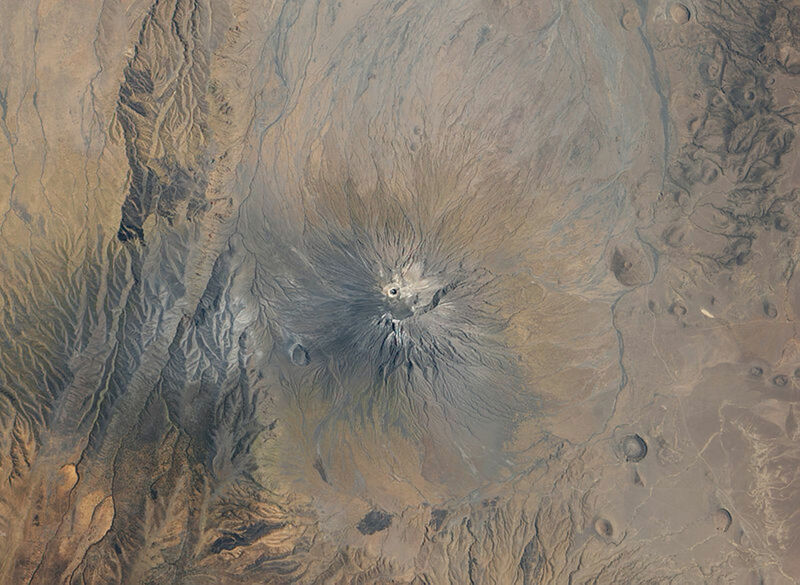 This type of vents are usually seen from an airplane as fractures on the ground, and they lack a central caldera. Fissures are often found along rift zones, including the East African Rift and Iceland. They’re a common feature on the flanks of shield volcanoes through which they connect to magma reservoirs underground. Fumaroles are other type of volcanic vents that form around volcanoes as openings on the Earth's crust; sometimes in collections of fumaroles. They can be seen emitting gases, along with water vapor, which forms a white cloud of varied sizes. Although, fumaroles do not eject lava, they need the heating source from the underground in order to gain the necessary temperature for the water and pressure for the gases to scape to the outside atmosphere. Fumaroles emit steam, which is created, when super-heated water turns into steam due to a drop in pressure as it emerges from the underground. Fumaroles also emit gases, including carbon dioxide, sulfur dioxide, hydrogen sulfide and hydrogen chloride. 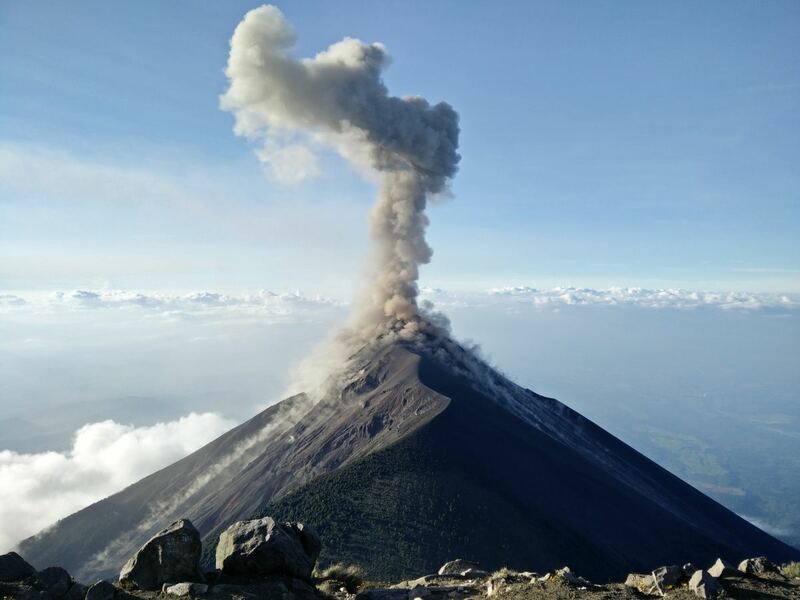 Some fumaroles may remain active for weeks or maybe months if they occur on top of a volcanic deposit that quickly cools, while others may persist for longer spans of time if they are atop a constant high temperature source. 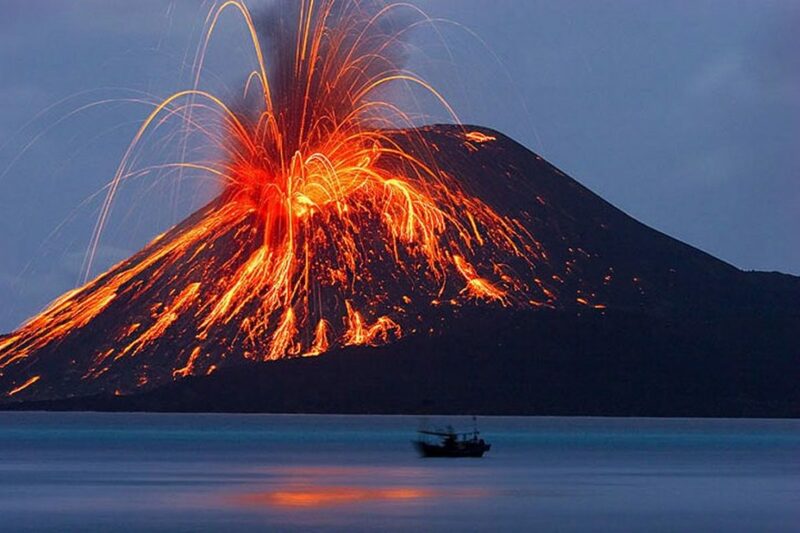 Some eruptions can be very destructive. Most eruptions detonate through a central vent; however, there have been occasions when powerful volcanic eruptions explode out through fissures on the flanks of a volcano. This usually happens when the forces underground, including the accumulation of gases, pressure and heat combine to create a tremendous force blasting away the side of a mountain. 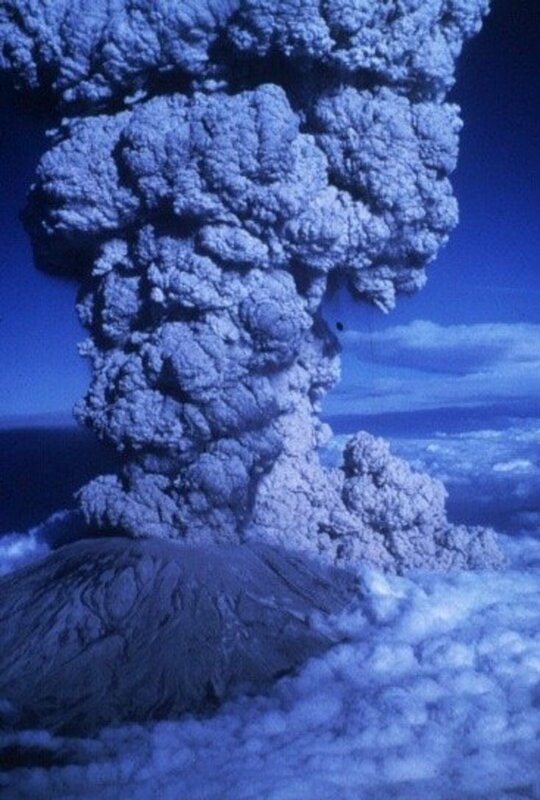 This is what occurred during the 1980 eruption of Mount St. Helens in Washington. The tremendous pressure developed a bulge on the north side of Mount St. Helens. Suddenly! 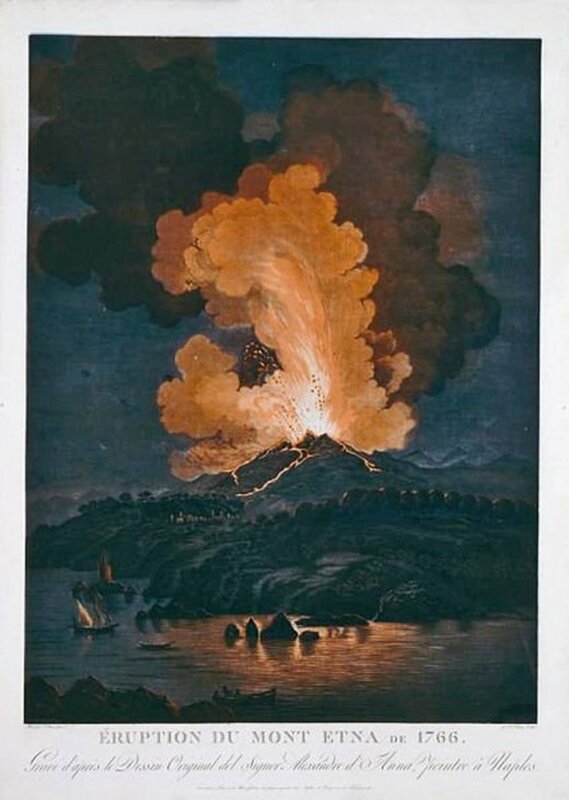 The pressure and heat contained in its interior, along with the gases dissolved in the magma, caused the escaping of these volcanic materials through the cracks and voids of the mountain, blasting out a large portion of the mount and creating a 1.2 by 1.8 miles volcanic crater. Days later, Mt. St. Helens was 396 meters (1,300 ft.) shorter and a huge crater 3.2 km (2 miles) across by 500 meters (3.1 miles) deep developed on its top. There are other types of volcanic vents. Some are found along deep submarine mountain ridges in the ocean floor, and others on continental land, and they’re known as hydrothermal vents. 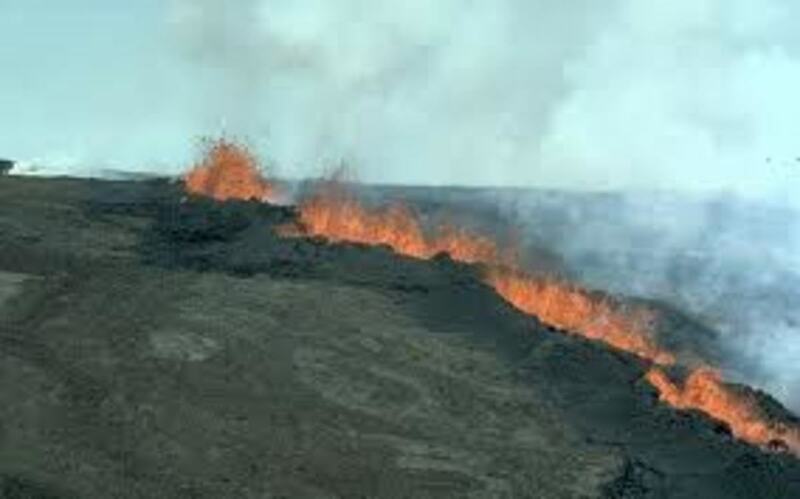 These types of vents develop when underground water comes in contact with the hot magma; it becomes heated, and finally escapes through earth´s crust, rising as steam and gas into the ocean or the atmosphere. 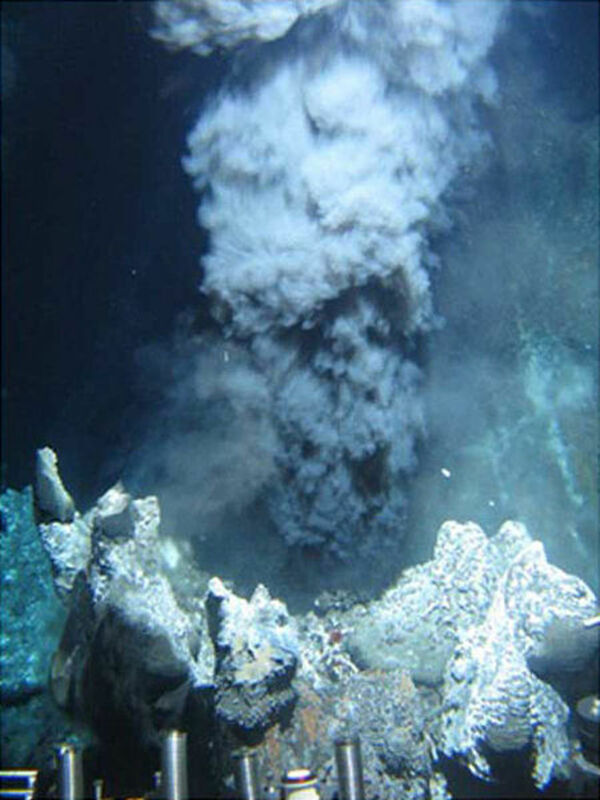 On the ocean floor, hydrothermal vents are formed at spreading ridges and convergent plate boundaries, when jets of varied minerals come in contact with the freezing water of the ocean floor. 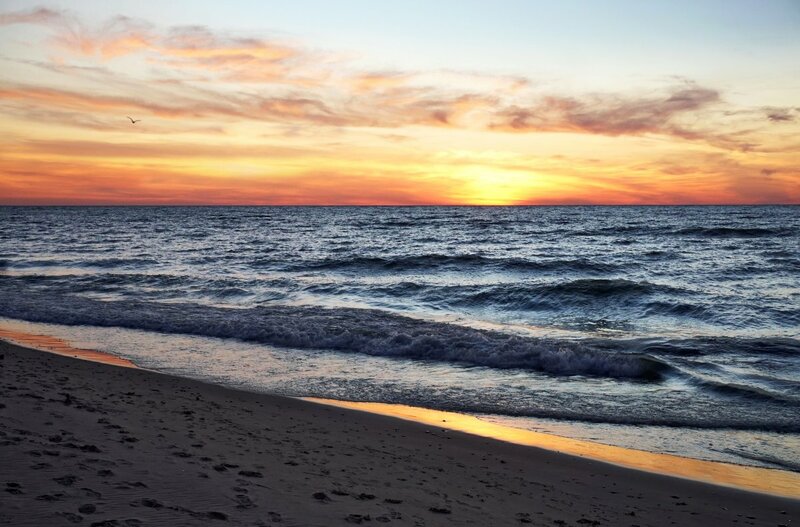 Back smokers are formed when sulfide minerals mix with the cold ocean water and white smokers when deposits of calcium, barium and silicon come in contact with the freezing water. 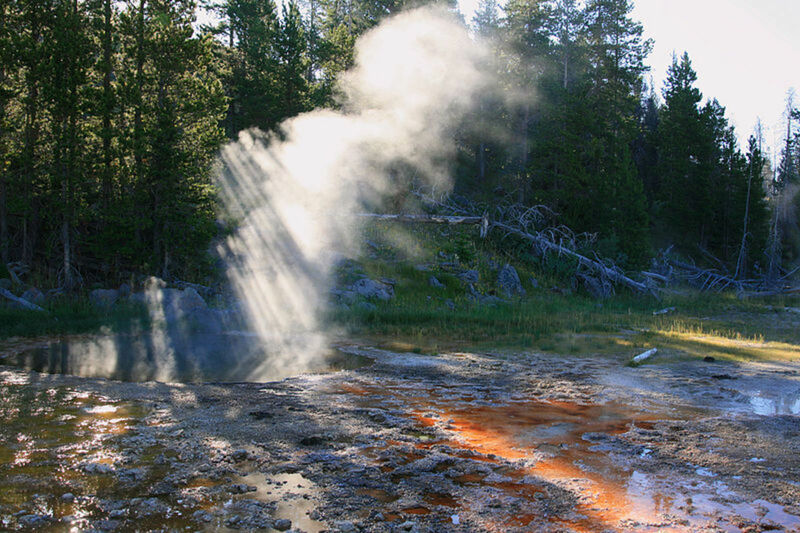 On continental land, water spouting from a hot spring is heated by the earth´s mantle (geochemically). Generally, in the earth’s mantle, temperature rises with increasing depth. 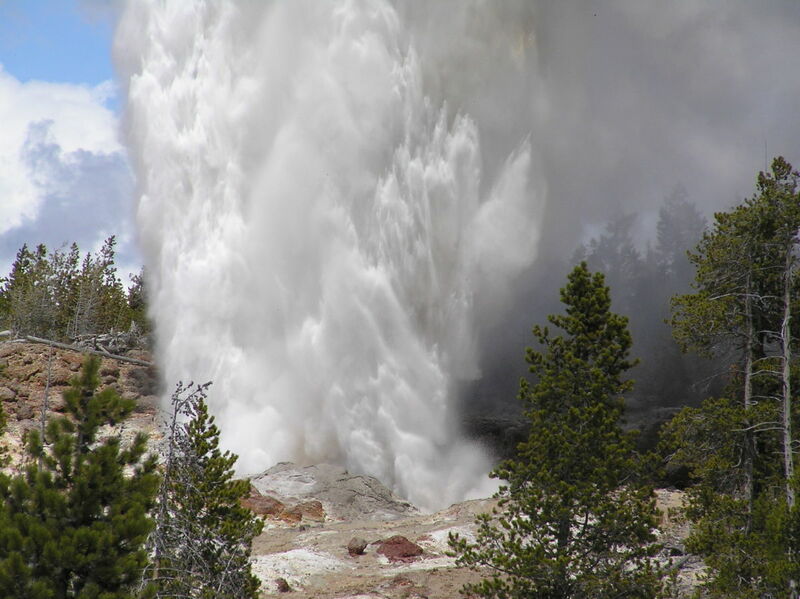 When water penetrates deep enough into the earth´s interior, it may be heated to reach the boiling point; the steam formed escapes through the fissures made in the earth´s crust. Hot spring´s temperatures may range from warm, good enough for a bath, to super-heated, in which case, it may represent a hazard for people. Oregon State University provides an ample variety of information related to volcanoes; eruptions, lava flows, etc. 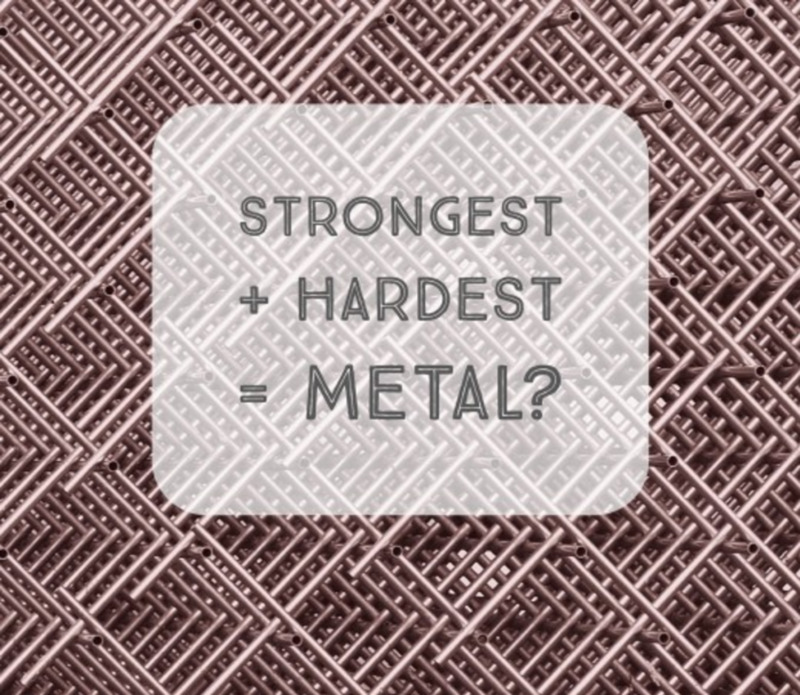 Can vent tube walls consist of metamorphic rocks and shells? There are three main types of rocks; igneous, sedimentary and metamorphic. The differences among them rely on the way in which they are formed. Sedimentary rocks are formed of sand, pebbles, and shells of living organisms. Igneous rocks are formed when molten lava has cooled after an eruption. Metamorphic rock forms when sedimentary, igneous or metamorphic rock is subjected to high pressures under the earth´s crust or at extremely high temperatures inside the earth or close contact with molten magma; this is called contact metamorphism and occurs when the molten magma travels through the orifice of a volcano.